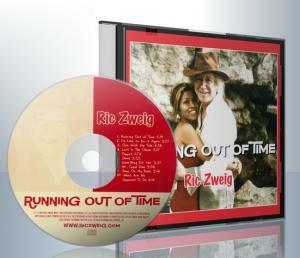 "We have found a real & true artist here"
"Running Out Of Time is a very consistent album that is both well written and performed." 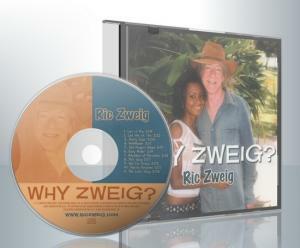 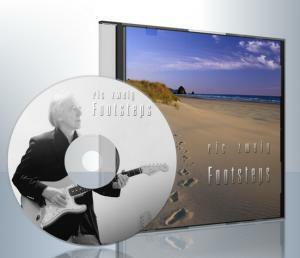 "Singer/Songwriter Ric Zweig is a special gem in the mix of today's indie artists." 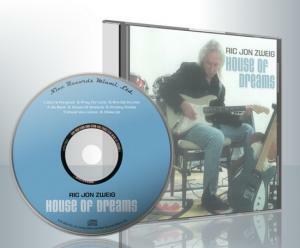 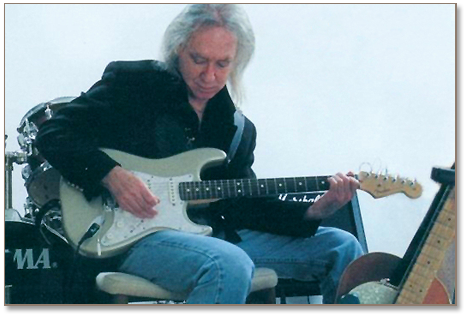 "Ric Zweig is a talented guitarist and songwriter..."
"Zweig is in fact revving up the engine..."
"...certain praise for Zweig's musicality and considerable vocal ability..."
"If Bob Seger, Tom Petty, and David Bowie were to jam around a campfire you would get an idea of Ric Zweig's music."